Pass the end through the eye. Form a complete loop alongside the standing line. Working inside the loop, wrap the end around both lines five times. Lubricate, tighten so the loop spirals, and slide the knot to the desired loop size. With the loop on a post pull on the tag end and less hard on the standing line. Trim the end. Transformation: The Duncan (Uni) knot undergoes a transformation as it is tightened. The outer wraps become internal and vice versa. Versatile: As described by Vic Dunaway it is the key component of his Uni Knot System – which can provide all of the applications needed for fishing with a single knot. To join two lines a Uni-knot is tied around the other line. For Snelling, the knot is tied around the shank of the hook. 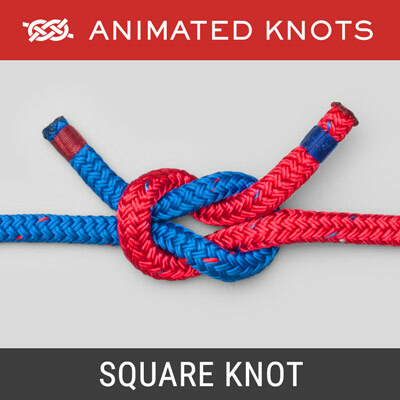 Tying it: The animation shows that the Duncan Knot initially forms an adjustable loop. When finally tightened, the knot binds and becomes a fixed in proportion to the degree of tightening. 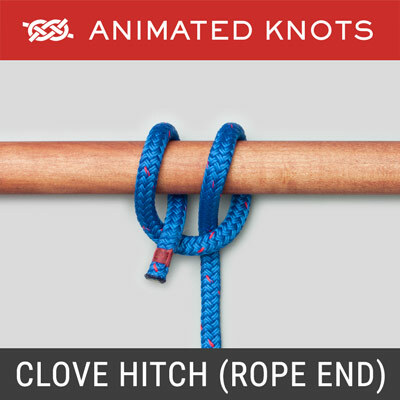 When used for joining two lines (as in the Uni Knot system), each knot is tied around the other's standing end. Pros and Cons: The Duncan Knot works well with both braided and monofilament fishing lines, and with practice is fairly easy to tie in the dark. Claims that it retains a high proportion of line strength have been justified by recent testing arranged by Mack Martin that showed 82% of line strength. 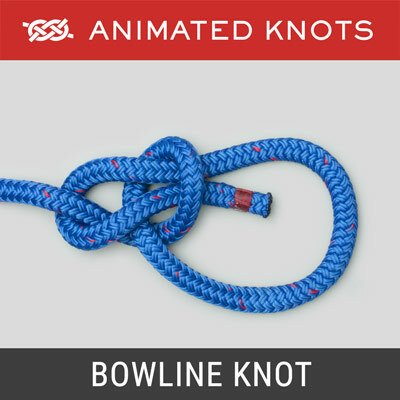 When tied a round a large diameter eye, it may retain strength well, but if used to join two lines, like other knots where a line passes around itself, a breaking strain around 75% is more likely. Transformation: The Uni knot undergoes a transformation as it is tightened. The outer wraps become internal and vice versa. Versatile: As described by Vic Dunaway it is the key component of his Uni Knot System – which can provide all of the applications needed for fishing with a single knot. To join two lines a Uni knot is tied around the other line. For Snelling, the knot is tied around the shank of the hook. 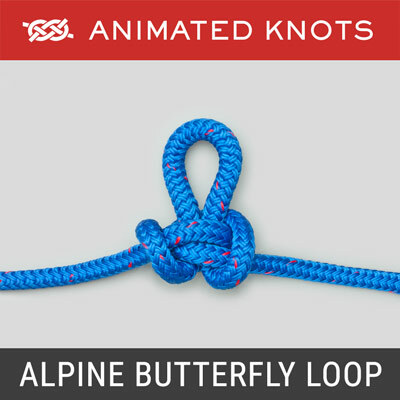 Tying it: The animation shows that the Uni Knot initially forms an adjustable loop. When finally tightened, the knot binds and becomes a fixed in proportion to the degree of tightening. 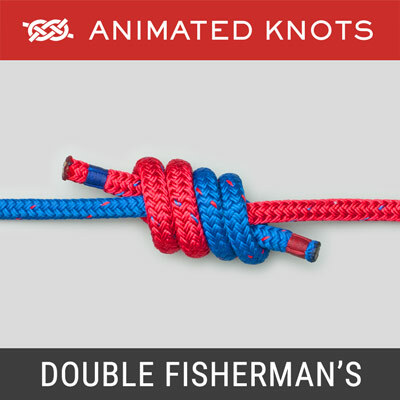 When used for joining two lines (as in the Uni Knot system), each knot is tied around the other’s standing end. Pros and Cons: The Uni Knot works well with both braided and monofilament fishing lines, and with practice is fairly easy to tie in the dark. Claims that it retains a high proportion of line strength have been justified by recent testing arranged by Mack Martin that showed 82% of line strength. 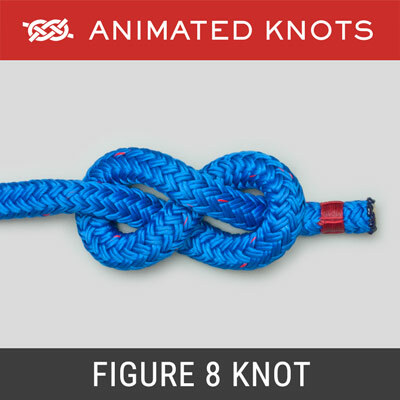 When tied a round a large diameter eye, it may retain strength well, but if used to join two lines, like other knots where a line passes around itself, a breaking strain around 75% is more likely.